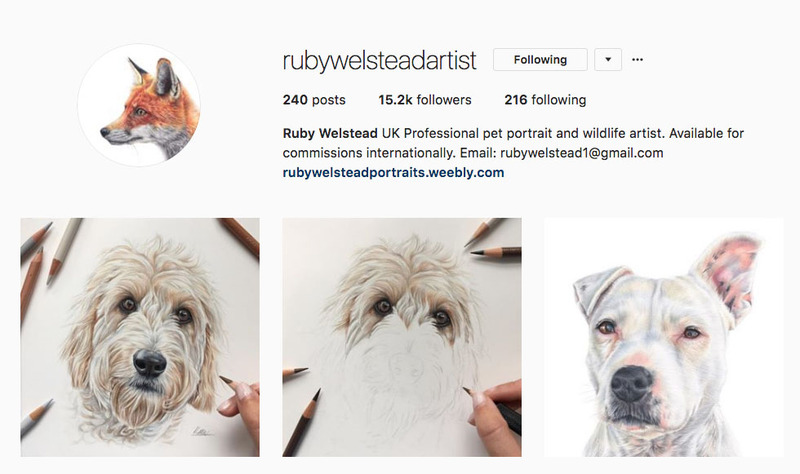 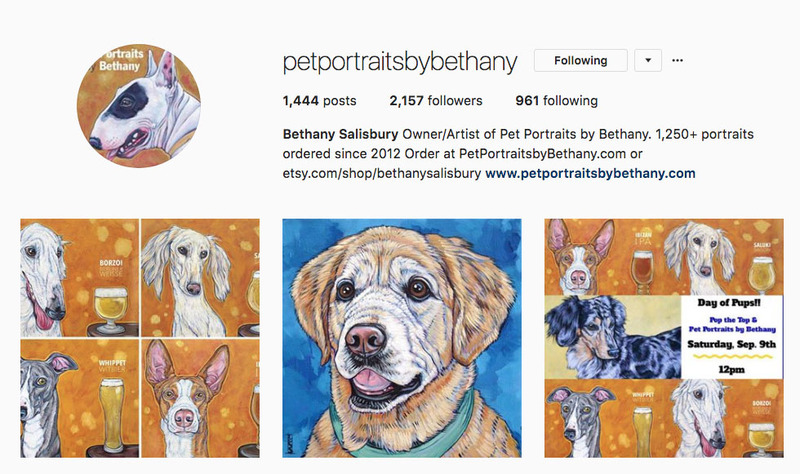 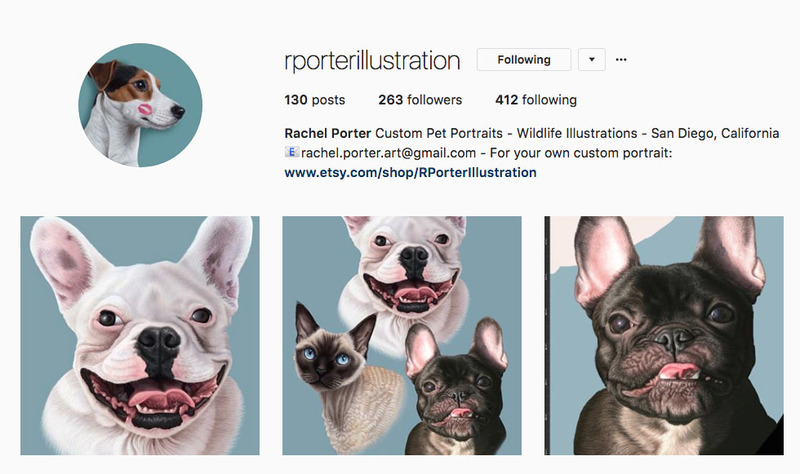 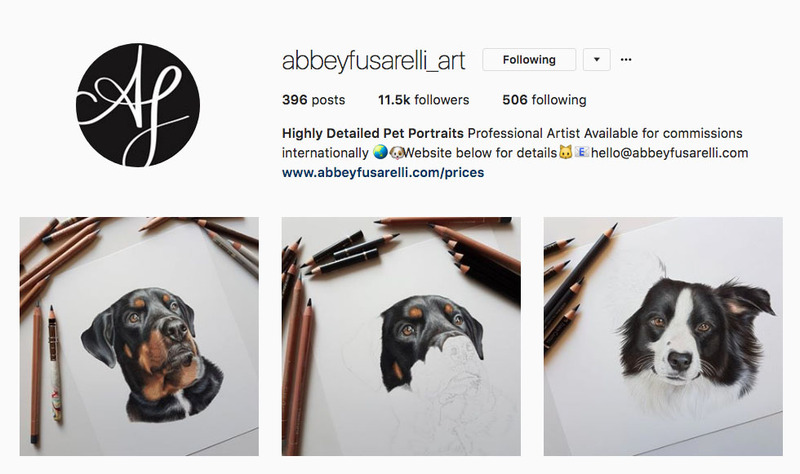 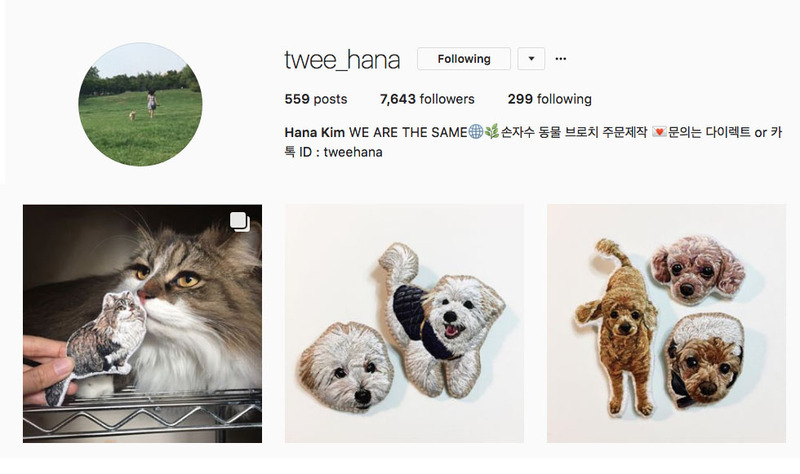 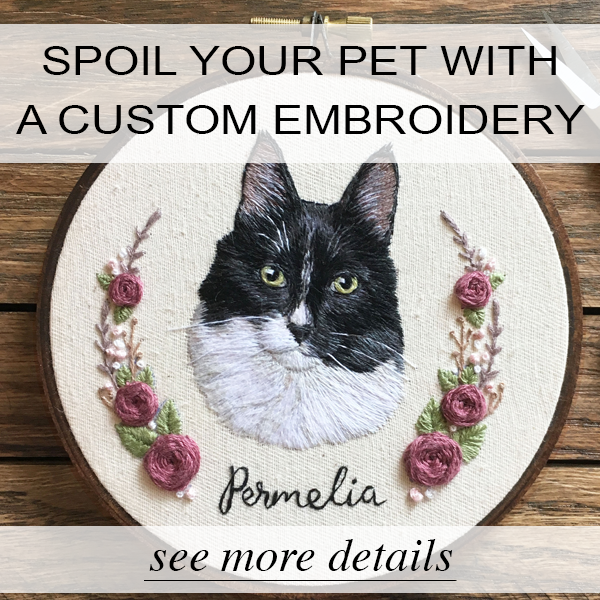 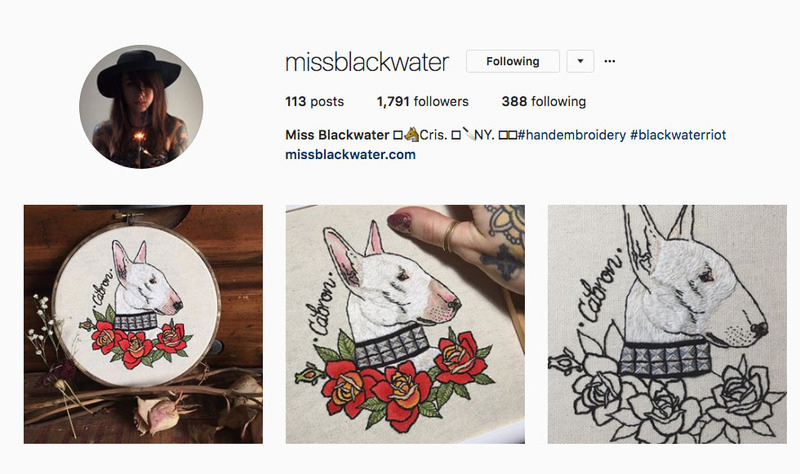 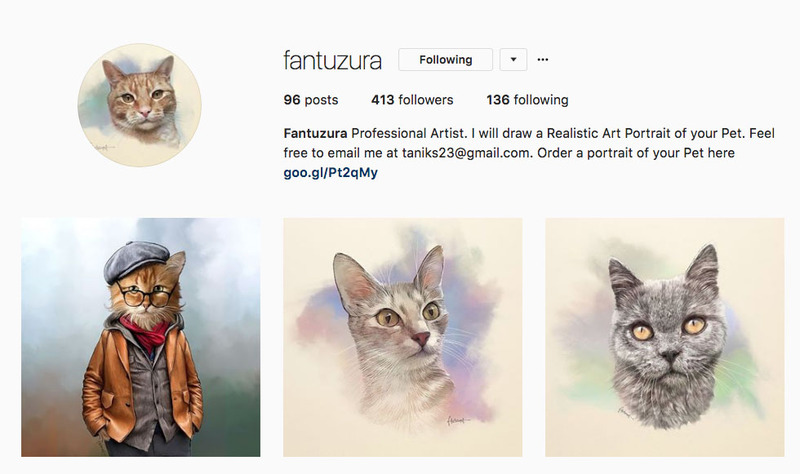 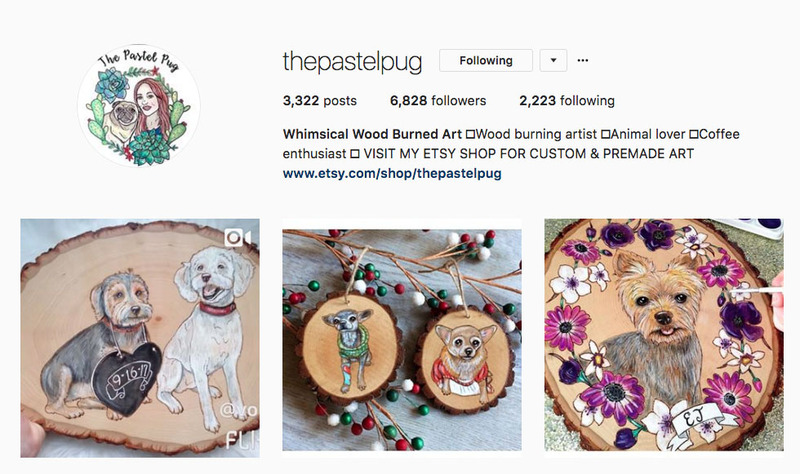 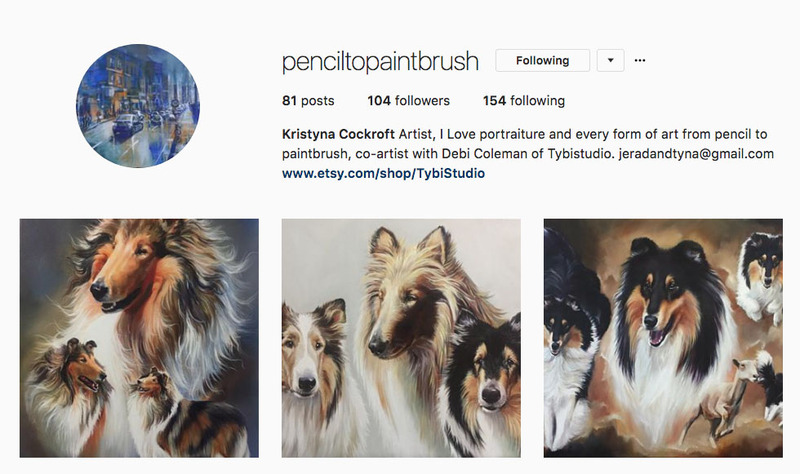 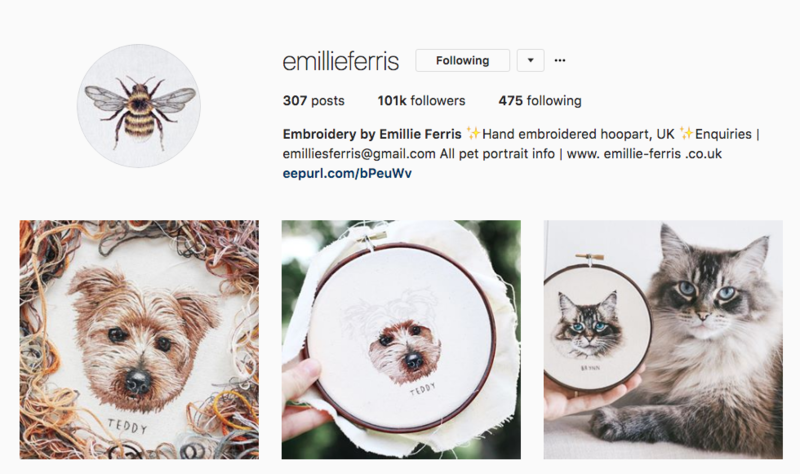 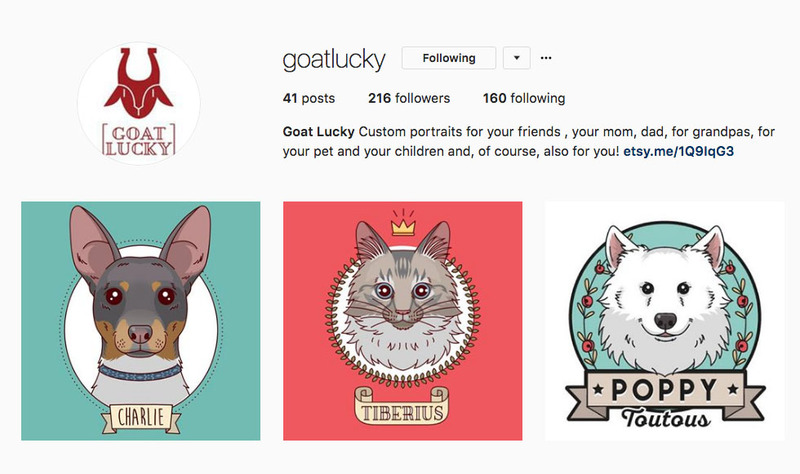 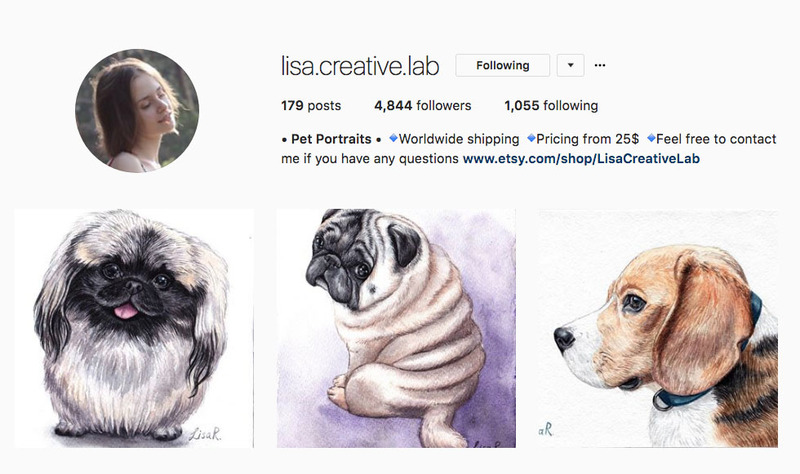 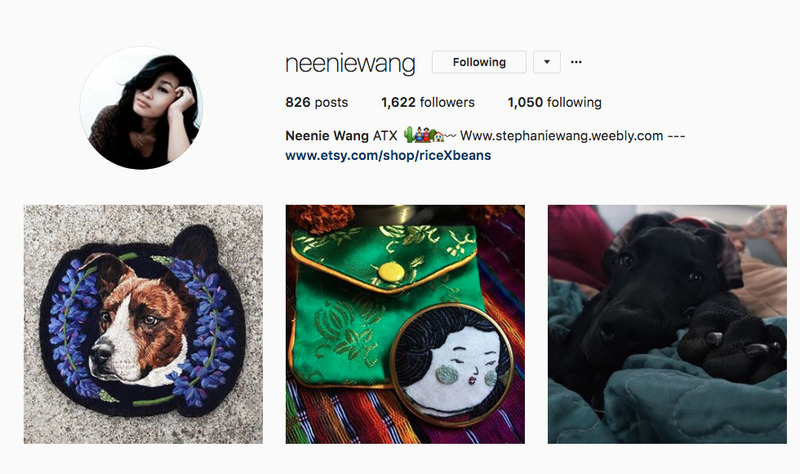 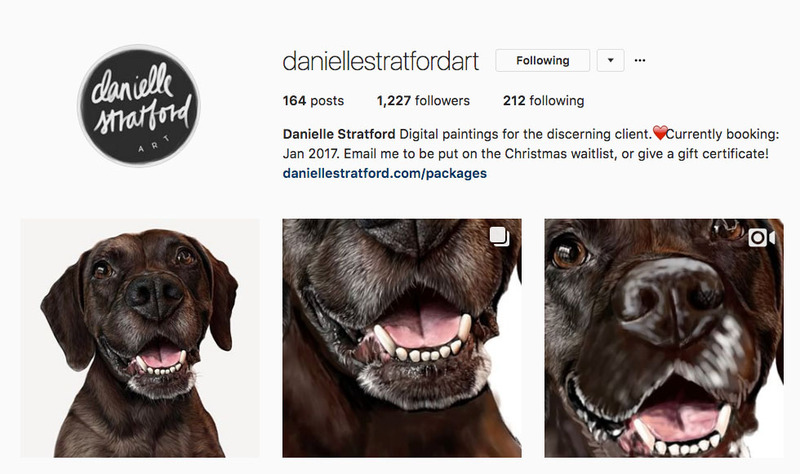 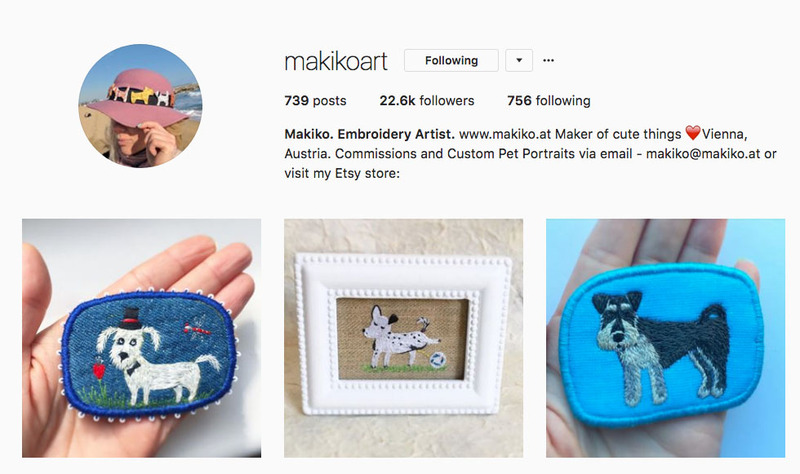 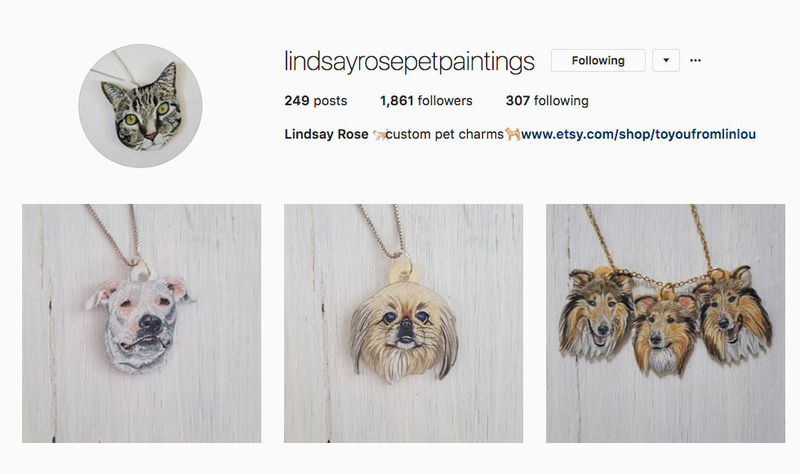 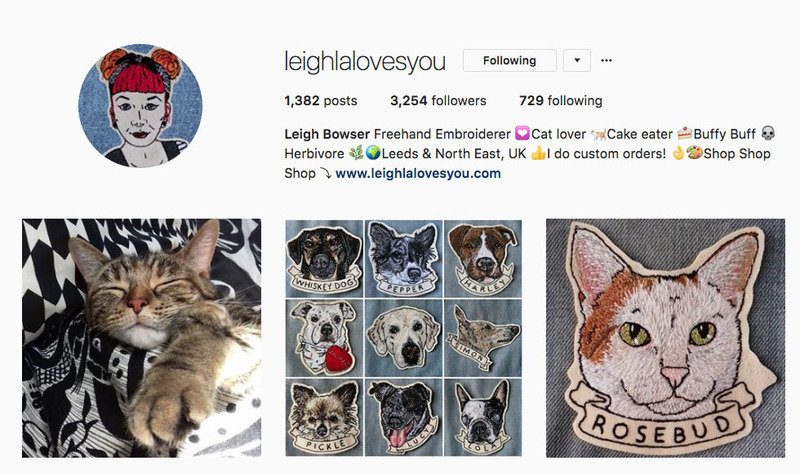 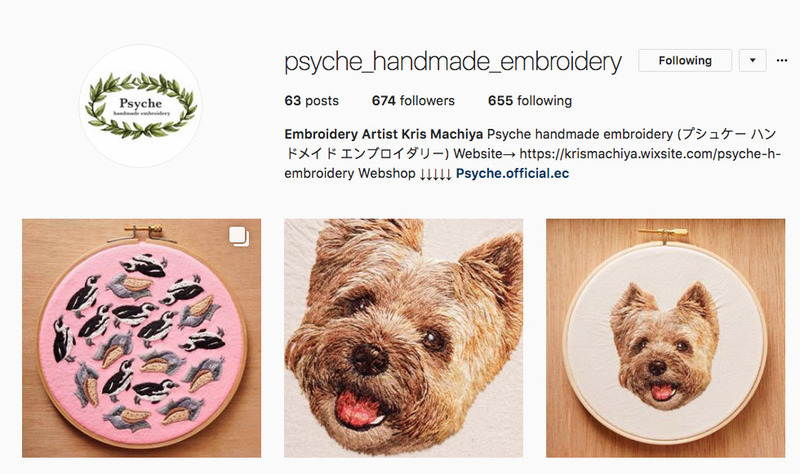 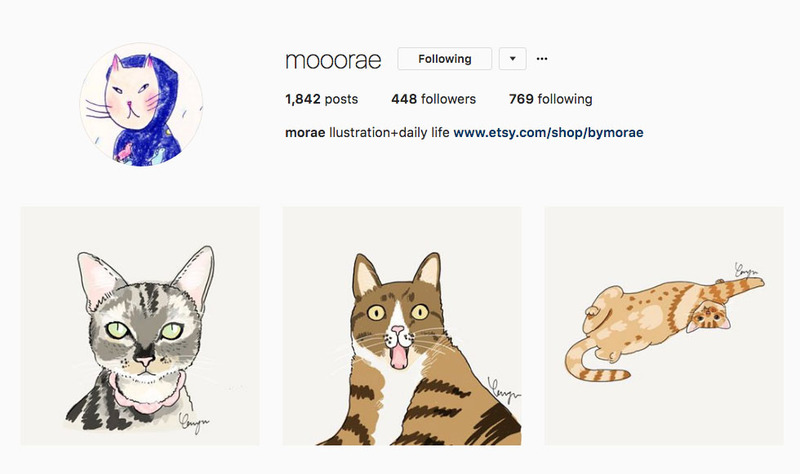 For the relaunch of my blog, I thought it would be fun to share some of my favorite pet portrait artists that I follow on Instagram! 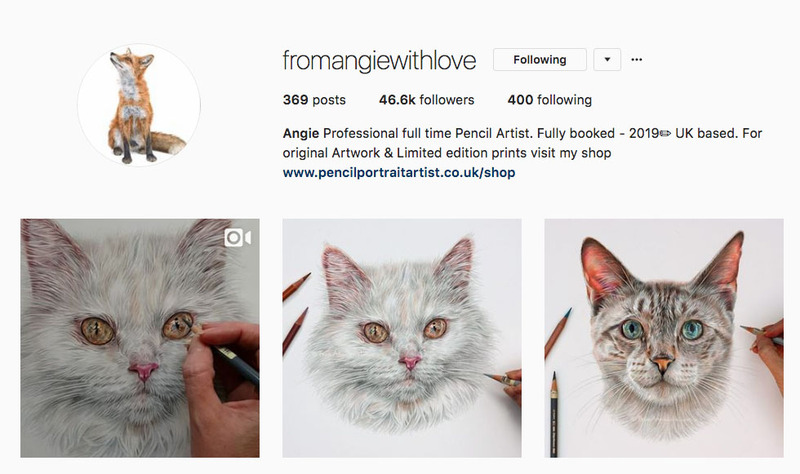 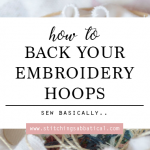 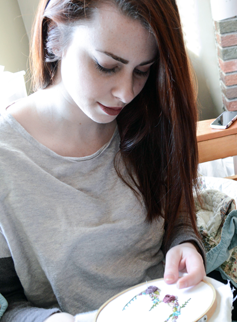 I love seeing their work and they’re all so wonderfully unique with their techniques. 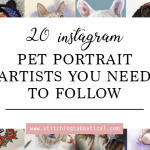 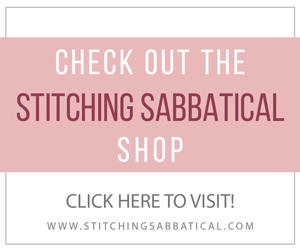 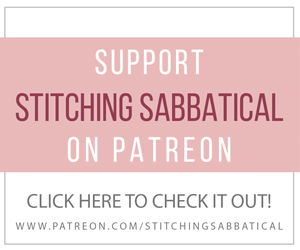 I hope you enjoy this list and that you find some new favorite artists! 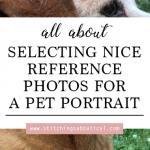 Go ahead and click their names or the photos to get straight to their pages!